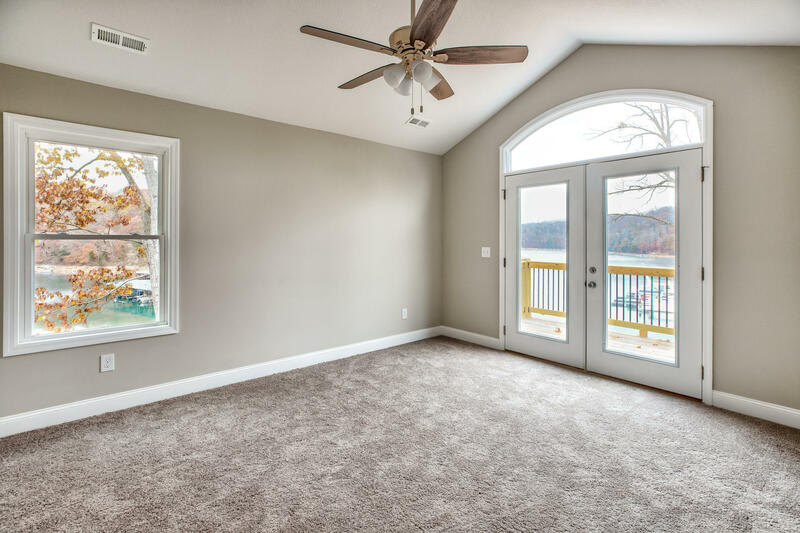 Come and experience for yourself the resort like living of this craftsman style Condominium on one of the most beautiful lakes in TN. 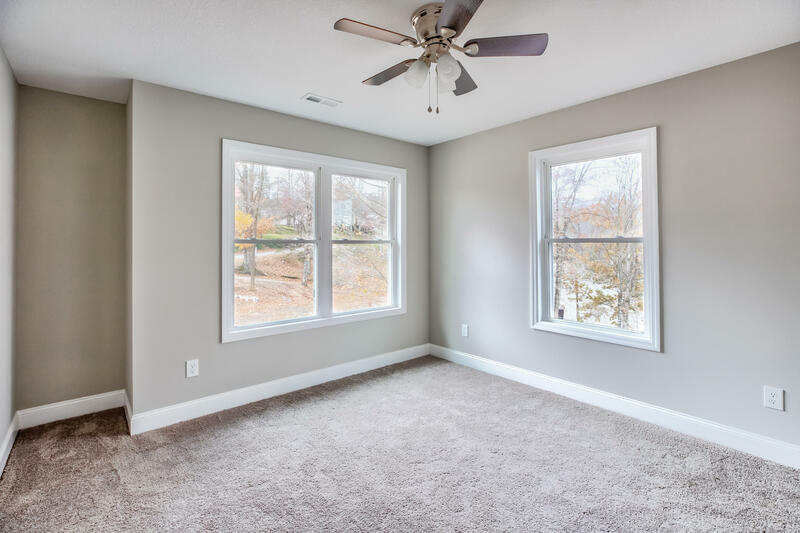 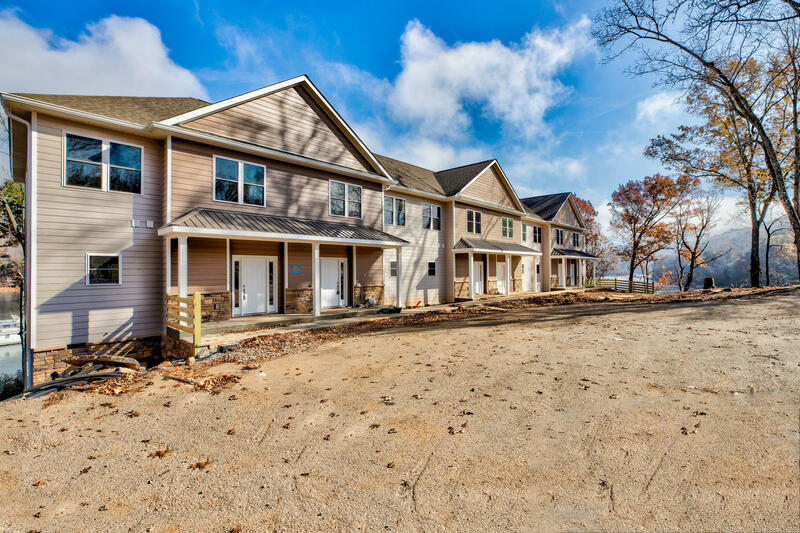 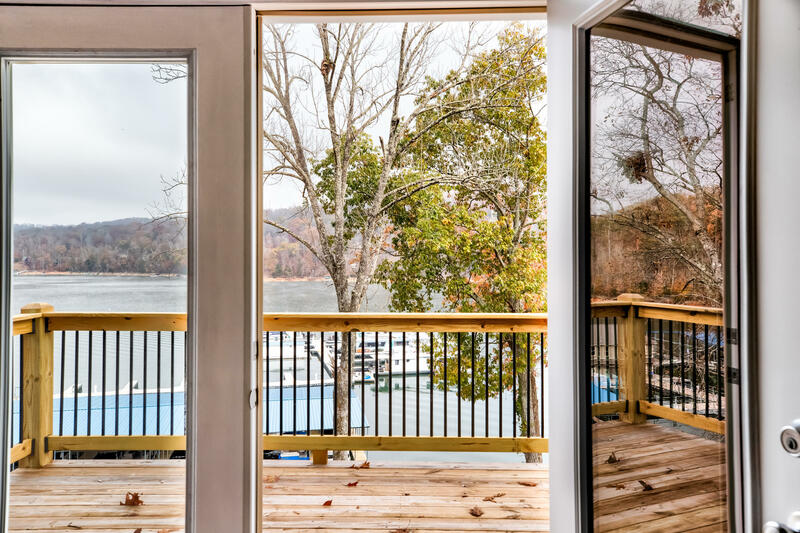 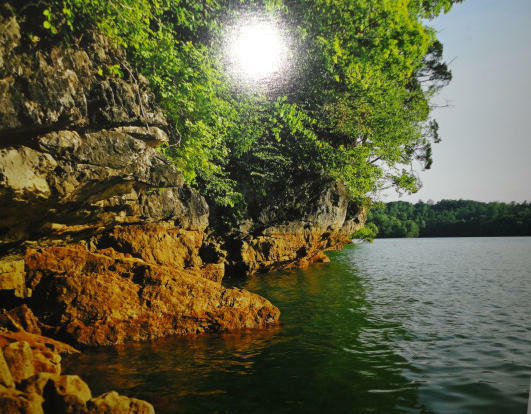 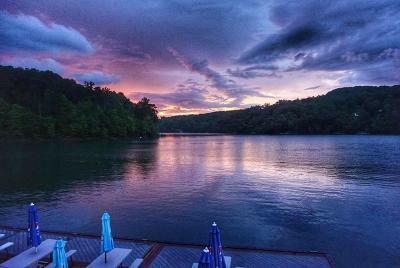 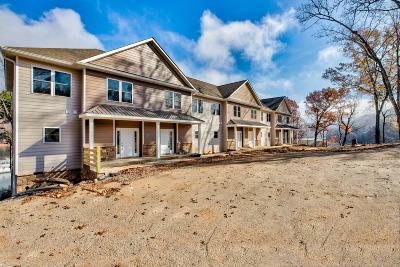 Overlooking Norris Lake in the Mountain Lake Marina Development, these condos offers open floor plan, covered porches and decks overlooking the breathtaking panoramic lake & mtn views. 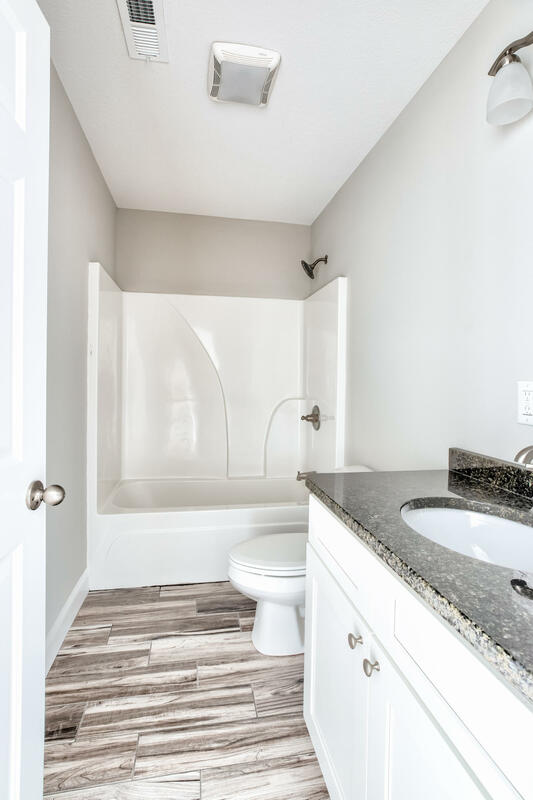 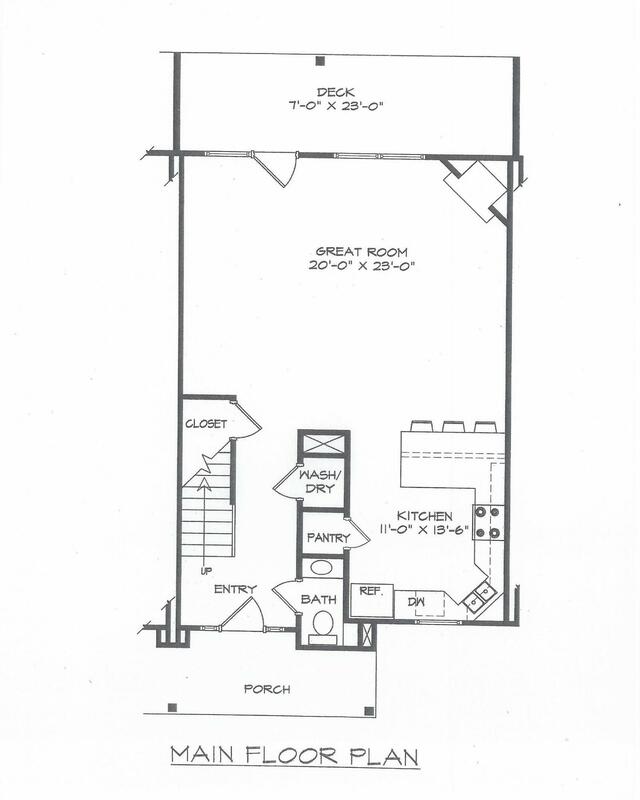 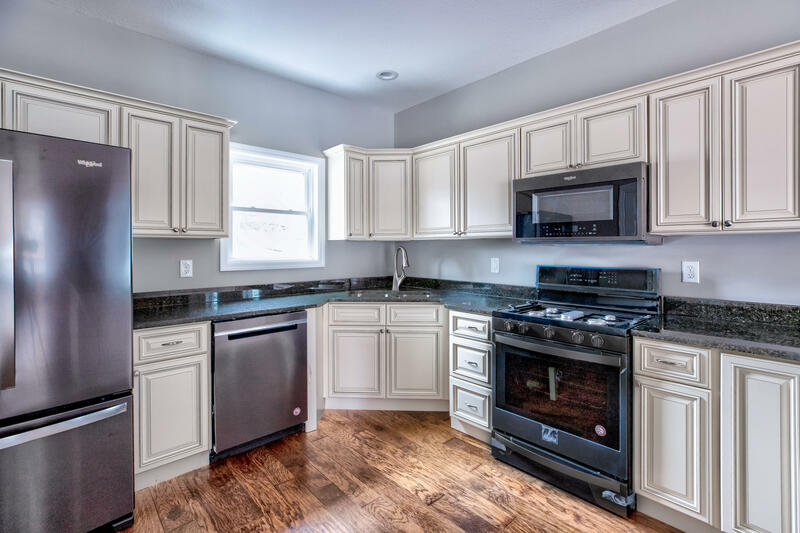 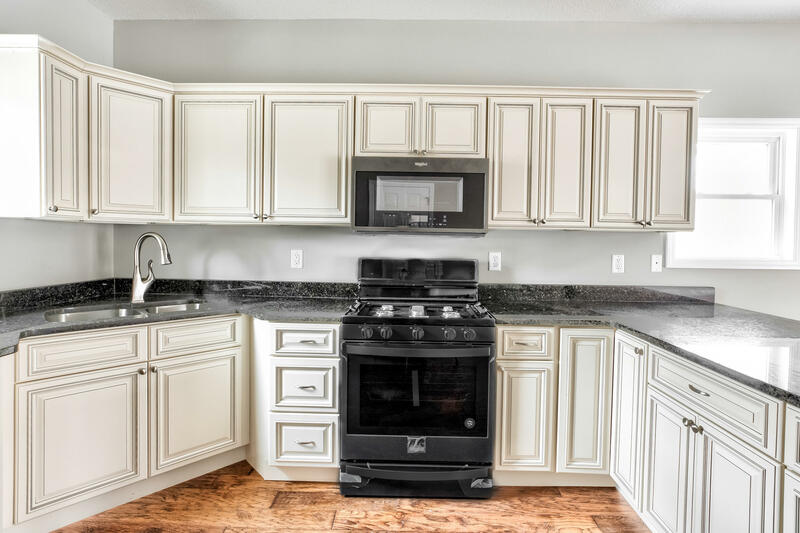 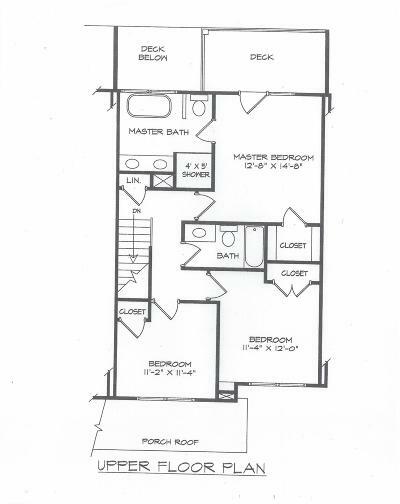 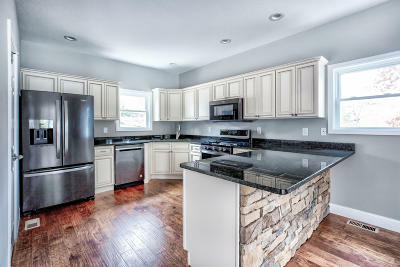 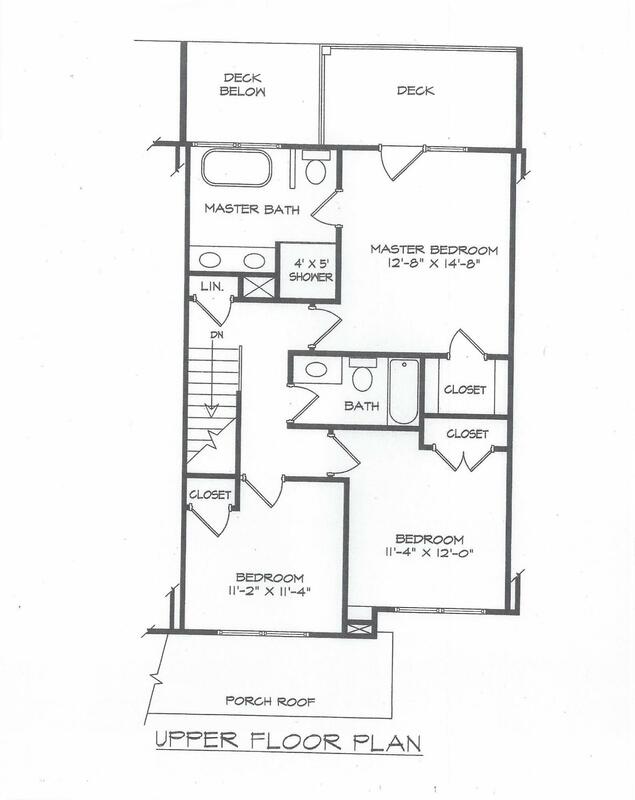 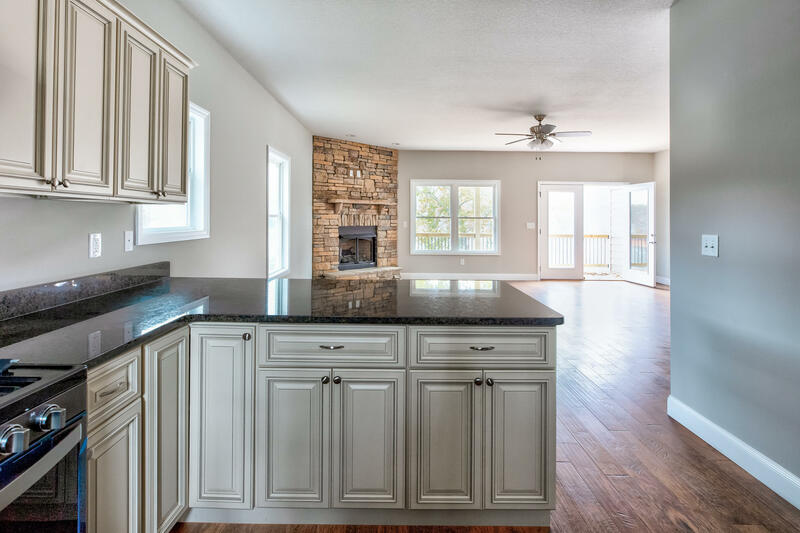 The kitchen features gorgeous cabinets, granite counters & fixtures as well as your choice of appliances. $5000 appliance package included. 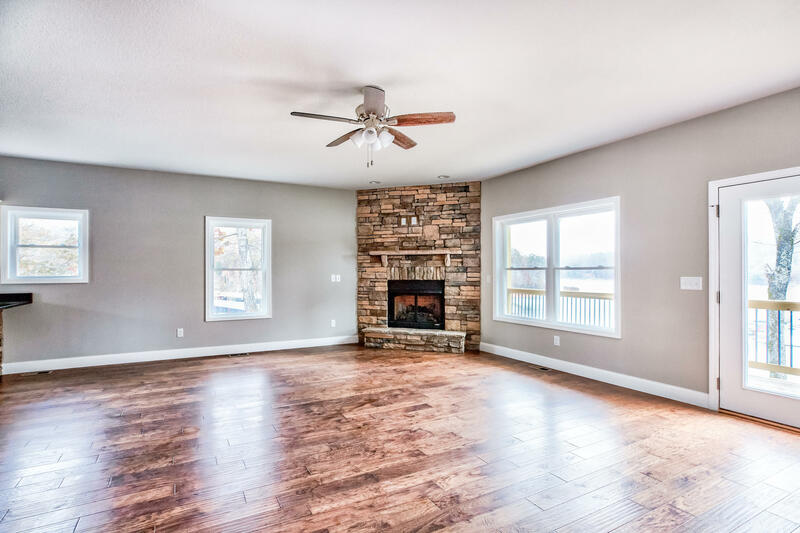 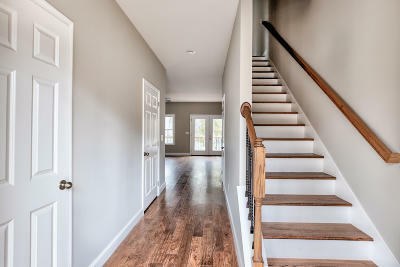 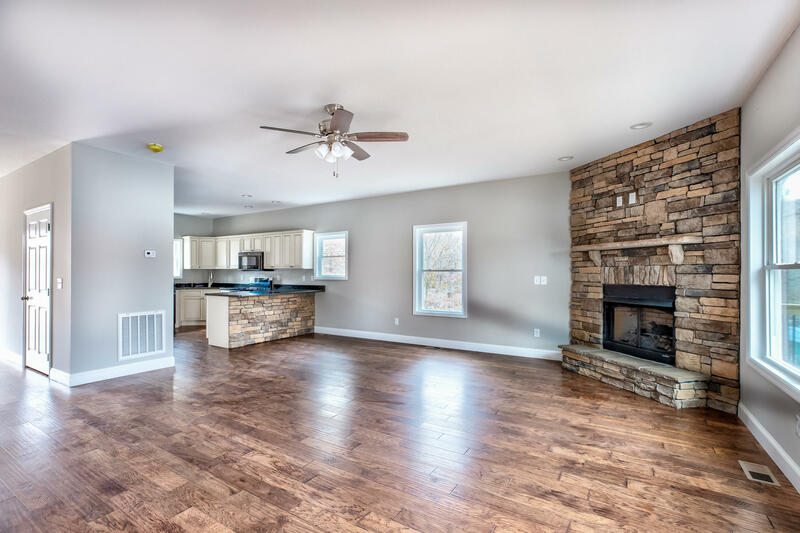 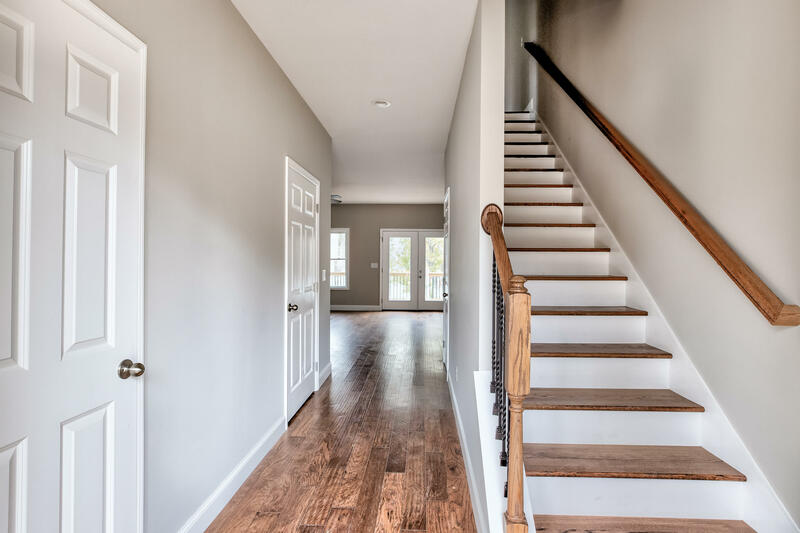 Gorgeous hardwood floors on the main level with stack stone fireplace The master Bth feat a whirlpool tub overlooking the lake /tile shower. 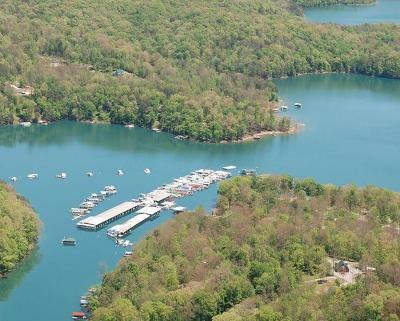 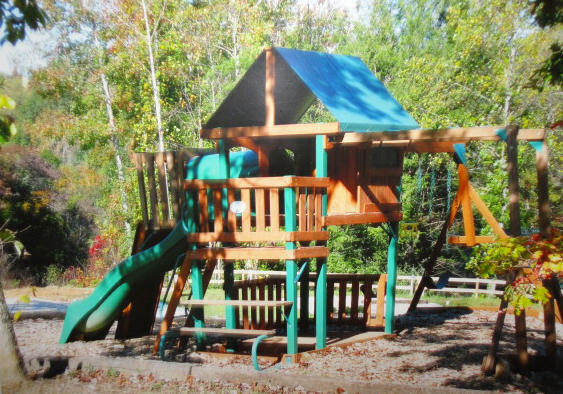 Amenities include a swimming pool,a marina,a restaurant,basketball court,playground,lodge,restrooms and showers.